We charge by the volume your junk takes up in our trucks. The best way for us to offer you the lowest, most accurate price is a FREE NO-OBLIGATION ESTIMATE at your home or business. Our truck size is 15 cubic yards and this is enough for most junk removal jobs we typically see. But there are times when the job is anything but typical. This is why we always give you a FREE Onsite estimate, up-front. You are never under any obligation to use our services but we really think that you will find our personnel to be very polite and our rates so affordable, making it very easy for you to decide to let us get the job done. 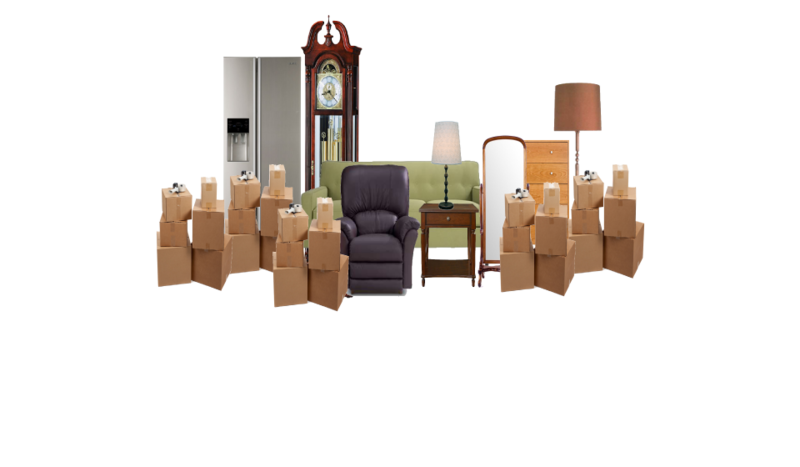 Once we have reached an understanding, our crew will get to work right away and remove all your unwanted items quickly and efficiently. We will even broom sweep all areas where junk was removed! 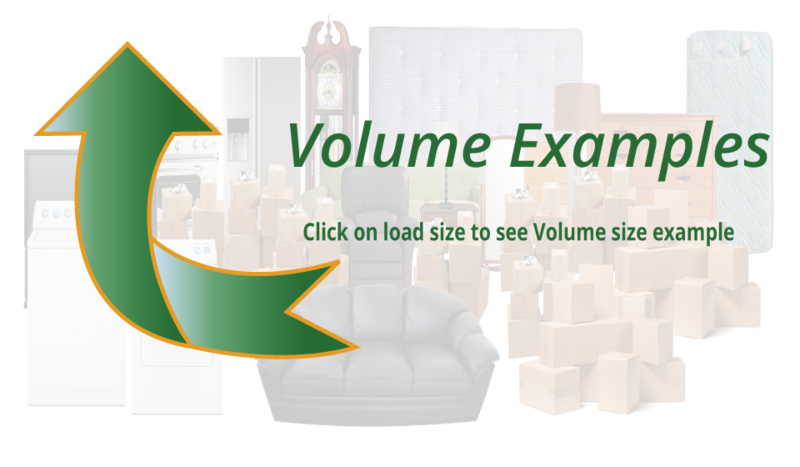 We charge by the volume your items fill up in our trucks. 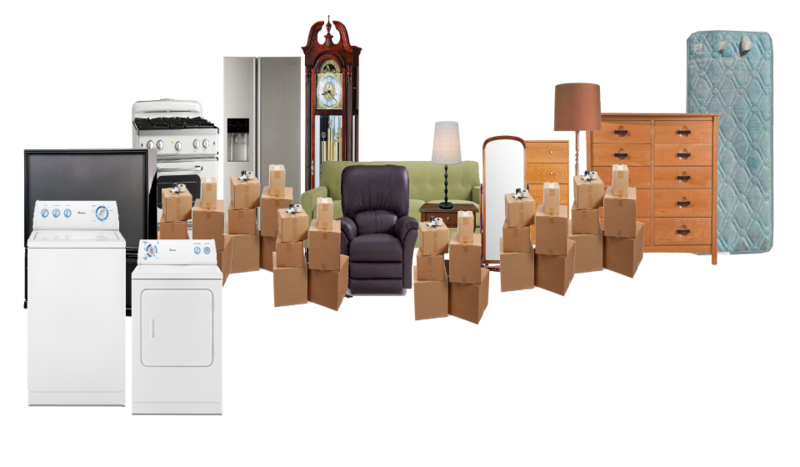 Our trucks have a volume of 480 cubic feet (12ft x 8ft x 5ft). A full load can fit about a one bedroom apartment. Our minimum charge is $99 and our prices go up from there. A full load can fit about a one bedroom apartment. Due to the fact that every job is different, it’s hard to quote prices over the phone or Internet. Thats why we offer free on site no obligation estimates. But we can still give you a rough estimate over the phone. Just call or click on book now to set up an appointment. 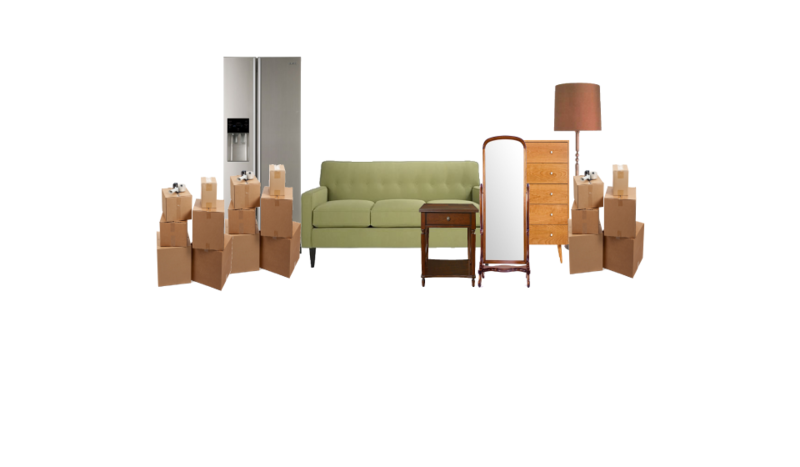 All prices include labor of loading up the truck, however if the project is a large property / high rise apartment with limited access to our trucks, or a site with multiple obstacles additional labor charges may be added. 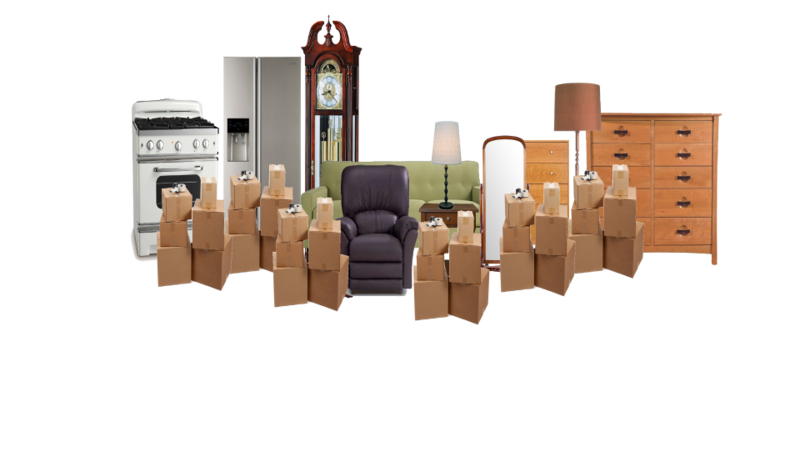 Bed load items consist of dense/ heavy materials. Bed load prices are based on cubic yards with a three cubic yard limit. 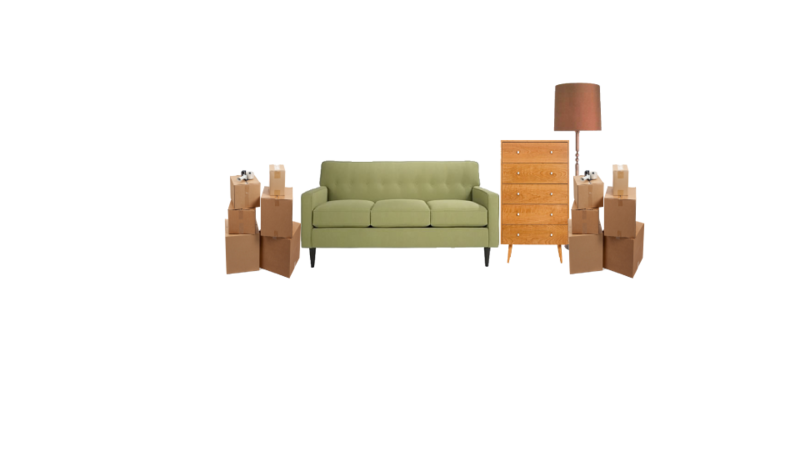 Bed load prices are priced different than regular junk loads due to the weight and labor needed to load up the material. $150 per cubic yard. Ask for details.